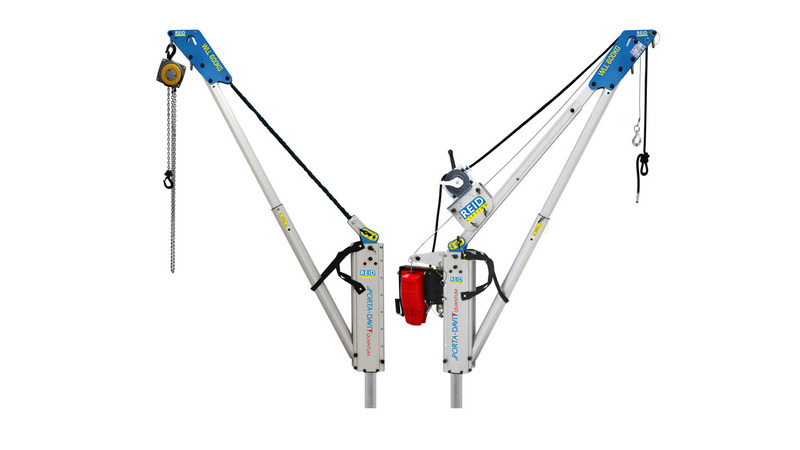 Strong yet ultra-light system with integrated carry handle, capable of lifting up to 600kg. 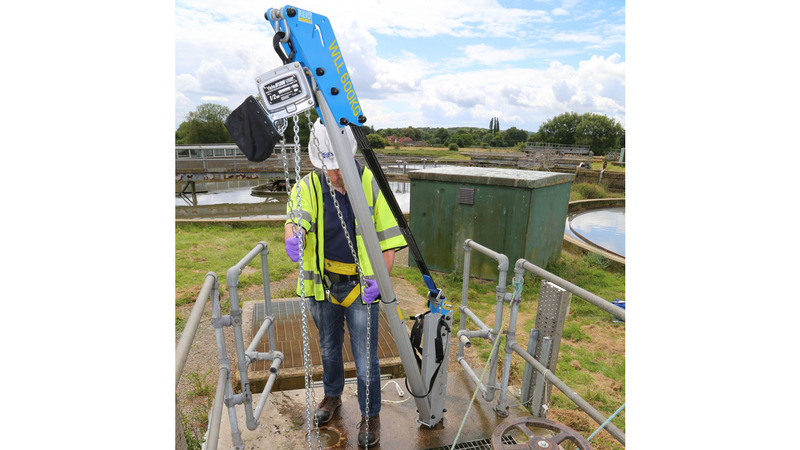 This unique, ultra-light and rapidly deployable system is the latest innovation to come from REID Lifting. 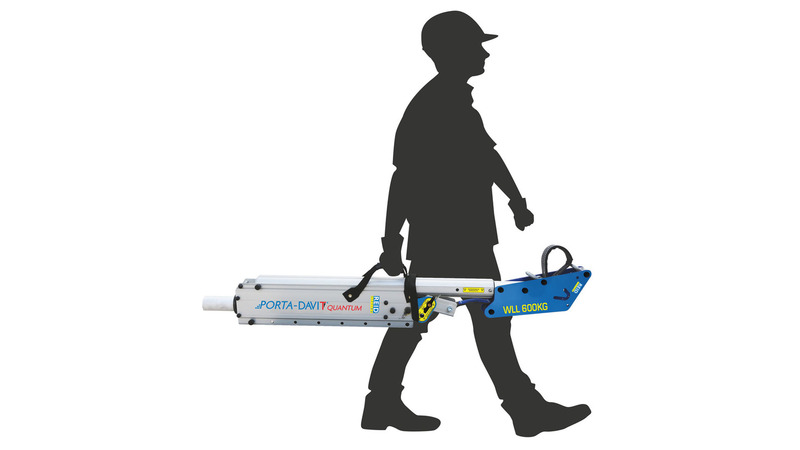 With a WLL 600kg and weighing from just 18.5kg with an integrated carry-handle, the PORTA-DAVIT QUANTUM is easily transported, and suitable for a range of applications.